“Here at Kahvi we’re exceptionally proud of our yearly compilation release – and here, finally, is the VA release for 2016! 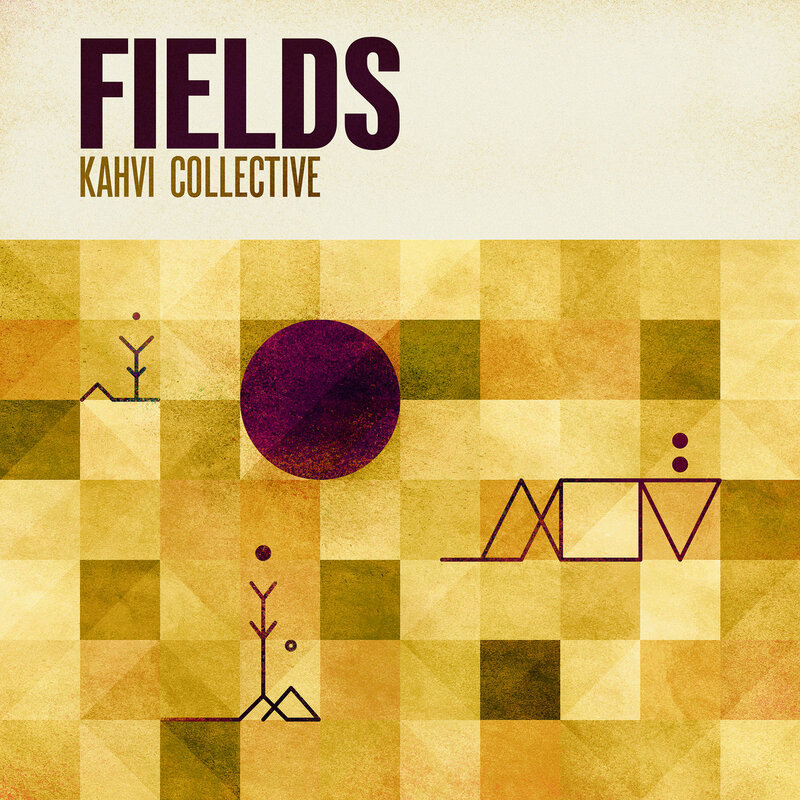 It’s been a mammoth undertaking, collecting tracks, compiling the release, mastering, creating the cover artwork but finally we can announce that “Fields’ is here! This year, we have 40 of the best tracks from some familiar faces, along with many guest artists that submitted their tracks for inclusion. We’re especially proud to include a track from the legendary Richard Devine! Some really amazing talent is out there with very little exposure, and the VA is our chance to redress the balance.